R/GA dramatically expands its Los Angeles offering and makes 22 new hires and positions. The LA branch was once a smaller shop doing mostly studios work, but it has grown to include full-service capabilities including brand design, media and connections, strategy, and consulting along with the integrated studios. 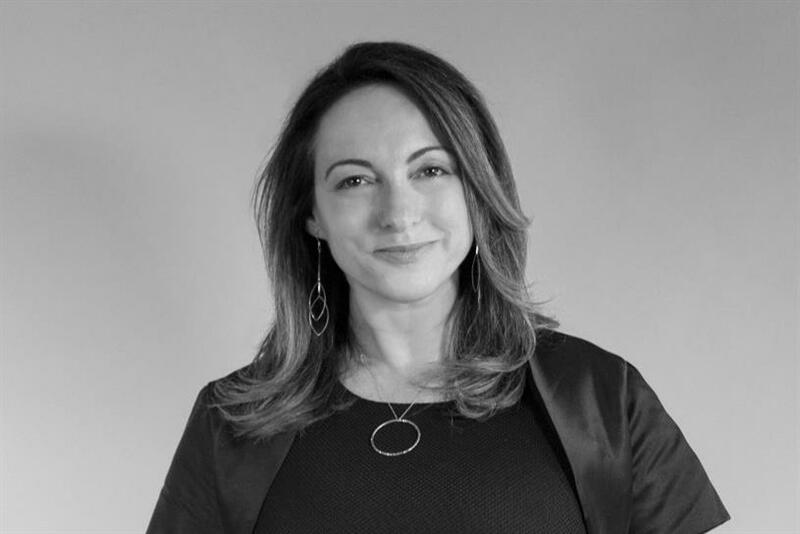 "Their expertise reflects our focus on leveraging design, technology, and entertainment to transform brands and businesses across the agency’s clients," said Nicky Bell, SVP managing director. "We’re excited to see what this group of talented thinkers and makers will create." Smoothie King Franchises Inc. has named Rodgers Townsend, part of Omnicom Group, its creative agency of record after a competitive review led by Dallas-based consultancy Mitchell & McCue. Spangler Candy Company names Smith Brothers Agency as it’s first agency of record. Wunderman appoints Robyn Tombacher as chief operations officer, North America. Vox Media welcomes Hetal Patel as its first head of sales research & insights to lead its research and performance practice. Hetal is reporting into Ryan Pauley, SVP business operations & strategy, who was just promoted from vice president, revenue operations & GM, concert (Vox Media’s publisher-led marketplace). Filmmaker Peyton Wilson joins Bullitt as its newest director. New Hampshire-based marketing agency GYK Antler hires Marian Spurrier as director of talent and development. 180LA announces two new hires. Copywriter Will Sands, previously at Deutsch and AKQA, will partner with art director Robison Mattei. The agency also welcomes copywriter Jim Goodrich. Vladimir Jones adds six to its team in the Colorado Springs and Denver offices: Annie Rehage joins as senior copywriter; Melissa Norman takes on project manager; Morgan MacGuire is the new social media and PR coordinator, Aly Ladd and Jessica Spillman join as media coordinators and; Sophia Taulbee joins as receptionist/administrative assistant. Kasha Cacy is appointed as global CEO of Engine Group.